The following images depict the most important naval forces by each country of the European region. Similarly with my previous Naval Forces posts, I used almost the same criteria to categorize the warships. 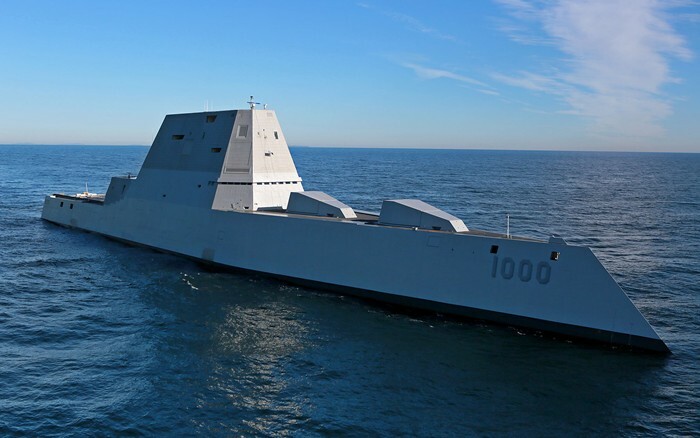 I avoided each country's system of pennant numbers such as -D- for Aquitaine class that allocates the class to destroyer type despite the non destroyer's capabilities. 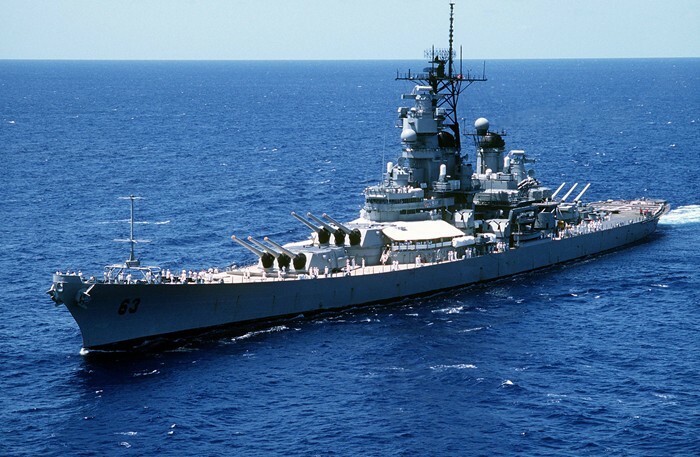 I tried to avoid also the unfair categorization of warships in a higher position in the hierarchy such as the Joao Coutinho class or various fast attack craft to corvettes, such as Molniya or Nanuchka class, without having missile launch capability or their capabilities are inferior to a modern corvette respectively. I did my best to avoid all these unfair classifications and based on capabilities, size and armament I divided all the classes. I have excluded types of warships such as landing craft, offshore patrol vessels (including the Romanian Type 22 frigates), gunboats, various auxiliaries, etc. Obsolete ships or ships of which their status is unknown, they have been excluded. 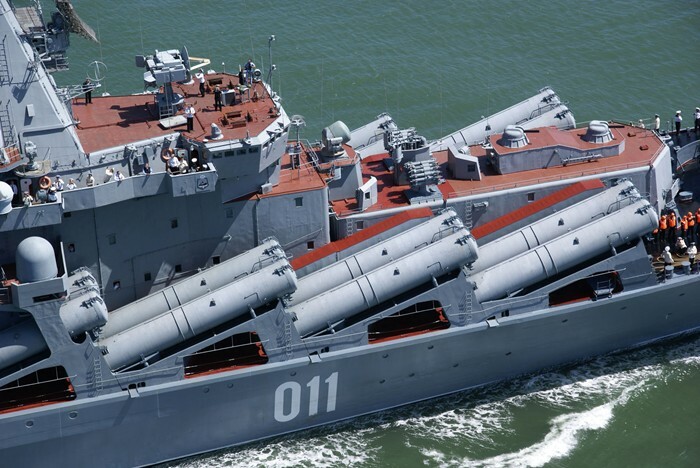 Bulgarian ships that have missile launchers are reported that they do not carry missiles but I cannot verify that, thus they are included. 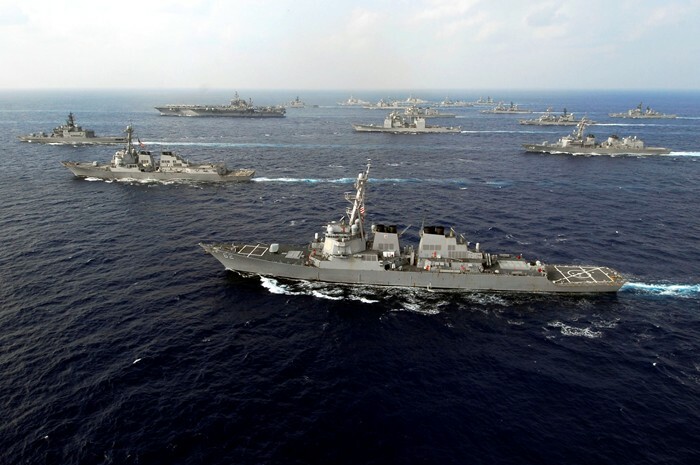 The warships of the United States 6th Fleet are included in both graphs. Please note that the silhouettes represent the type of the vessel and not the class. 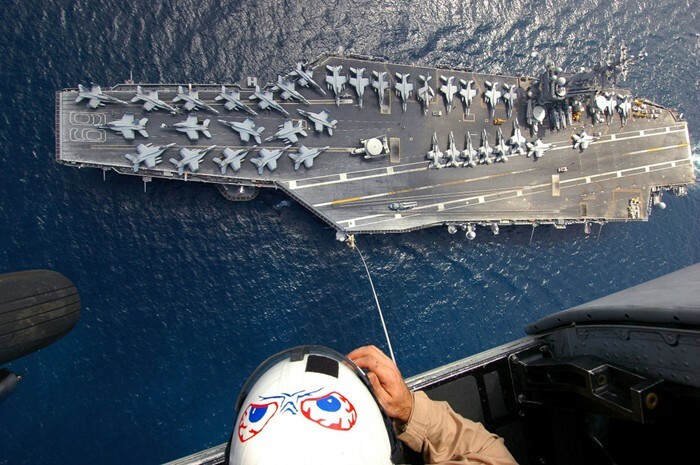 Large Helicopter Carriers: this class includes all those ships that have the primary mission to operate a a large number of helicopters or aircraft and they support amphibious operations. 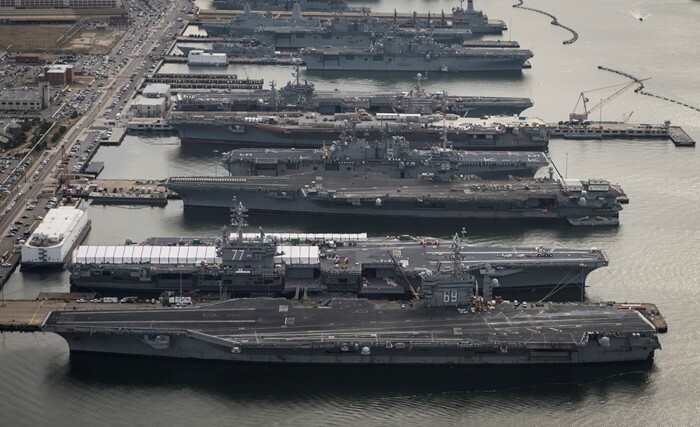 Thus, here they are included Landing Helicopter Dock (LHD) ships, Landing Helicopter Assault (LHA) ships and Landing Platform Helicopter (LPH) ships. 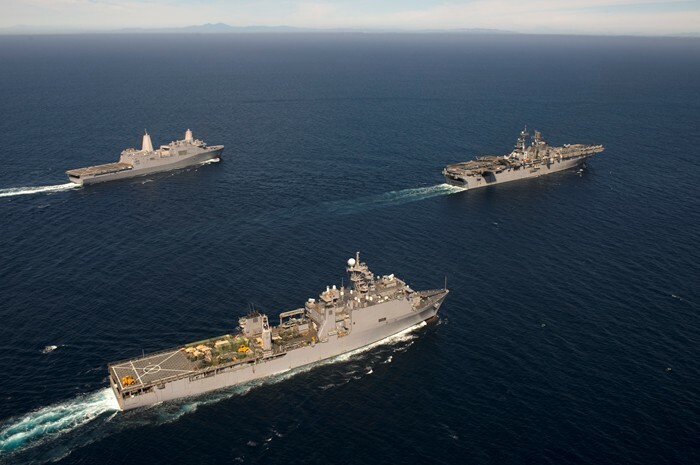 Amphibious Support Ships: all the large ships that fill two of the following requirements such as ships the capability too support amphibious operations, ships that have floodable dock for landing crafts, they can operate more than two helicopters on large flight deck and they have hangar to accommodate them. Thus, in this class are included Landing Platform Dock (LPD) ships like San Giorgio class, Landing Ship Dock (LSD) like Bay Class and partly LPH like the unique Argus. Ballistic Missile Submarines: the nuclear-powered submarines that are equipped to launch submarine-launched ballistic missiles with nuclear warheads (SSBN). Cruise Missile Submarines: nuclear-powered submarines that launch cruise missiles (SLCMs) as their primary armament. 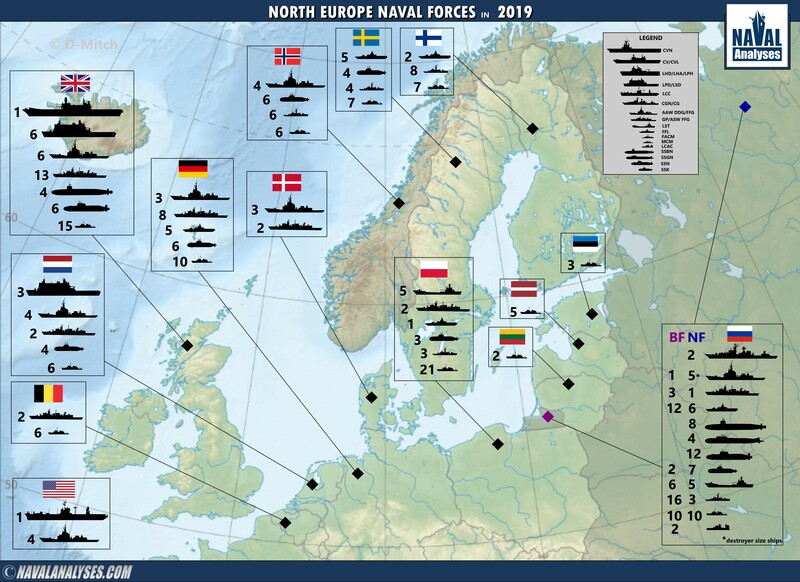 The only boats in the European region are the Russian Oscar II class. 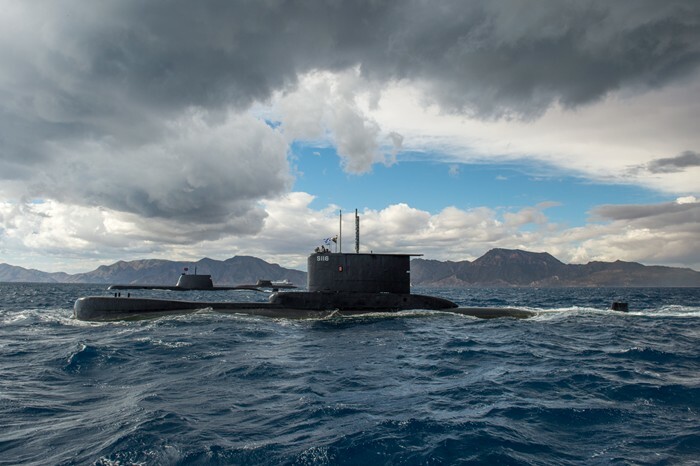 Attack Submarines: conventional (SSK) or nuclear-powered submarines (SSN) with the purpose to attack enemy vessels. 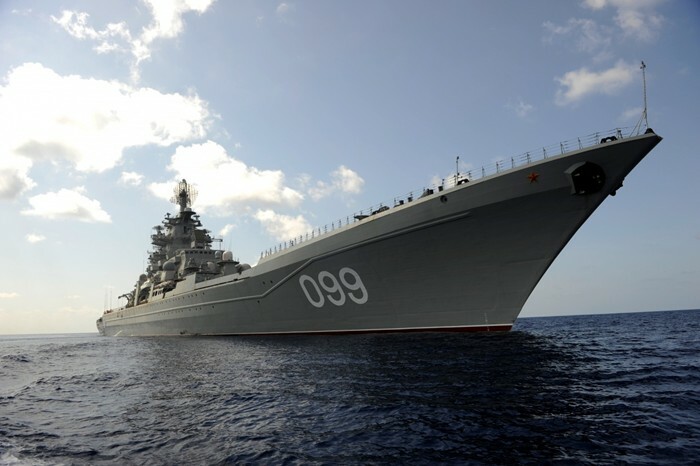 Cruisers: in this category belong large nuclear-powered cruisers (CGN) such as Kirov class and cruisers (CG) such as Moskva class. Ships generally heavier than 10,000t at full load and larger than 160 meters. Only Russia has cruisers in the European region. Multi-mission Frigates: ships larger than 110m and less than 150m that carry missiles and capable to carry out a large variety of missions. 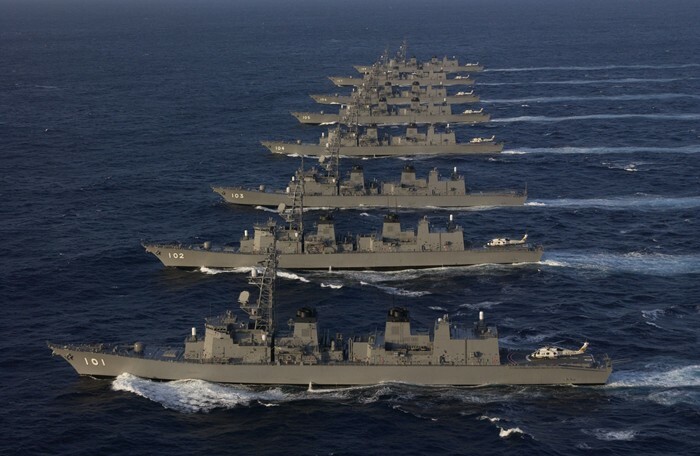 These are general purpose (GP) or anti-submarine warfare (ASW) frigates (FFG). 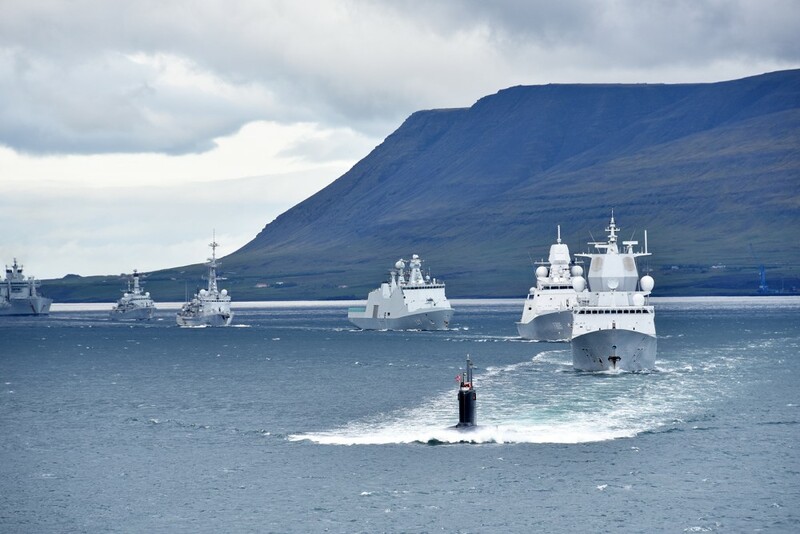 Here also belongs the Danish Absalon class multi-mission ships. Light Frigates and Corvettes: ships between 70-110m that are equipped either with missile or torpedo launchers, or both, performing as light frigates (FFL) and light escorts. Here also belongs the Finnish Hameenmaa class despite their main mission of minelaying as the ships have such equipment and armament that can have the role of a major surface combatant. Fast Attack Craft Missile: boats that are fast, small in size (not less than 200t at full load) and they carry surface-to-surface missiles (SSM). These are called FACM. 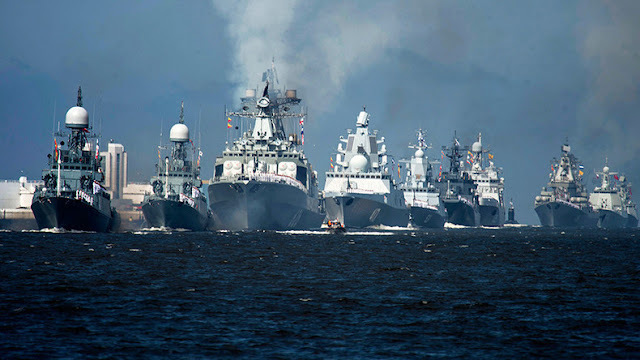 Large Landing Ships: ships that are larger than 50m and they support amphibious operations by carrying vehicles and tanks such as LST and armed large LCAC such as the Zubr class. 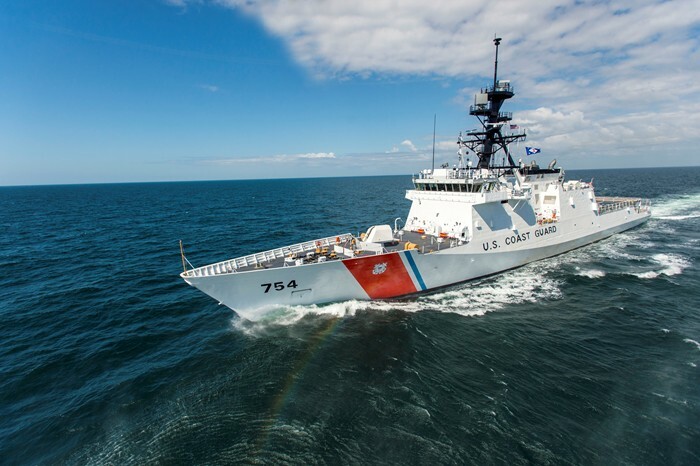 Mine-sweepers/hunters: mine countermeasure vessels (MCM) larger than 200t with the primary role of mine sweeping, mine laying or mine hunting. Minelayers are excluded. Russian Navy maintains a large number of warships, and especially submarines, of all kind. The destroyer silhouette represents both AAW destroyers and frigates. For Russia it includes also the Udaloys. The cruiser silhouette represents both Slavas and Kirovs. Russia has also nuclear-powered guided missile submarines (Oscar II class). Russian numbers represent an estimation of the active ships. The Admiral Kuznetsov carrier is out of service. Also Udaloy II class destroyer, and so on. Such ships are not included. Special mission submarines are not included. North Europe Naval Forces in 2019. High resolution image here. 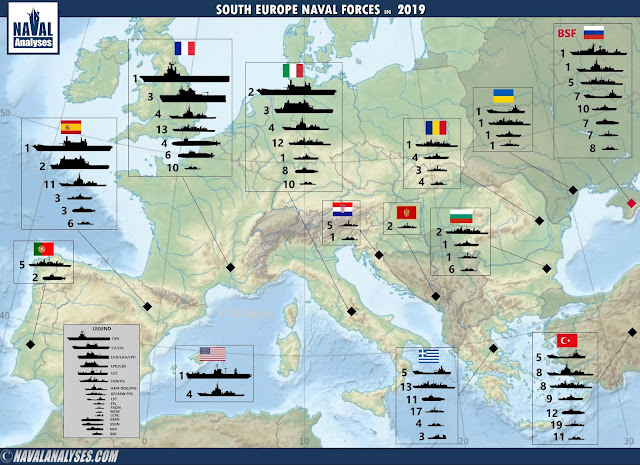 South Europe Naval Forces in 2019. High resolution image here. Everything you want to know is in the criteria which are described in the article. I have updated the information to help you understand the abbreviations.